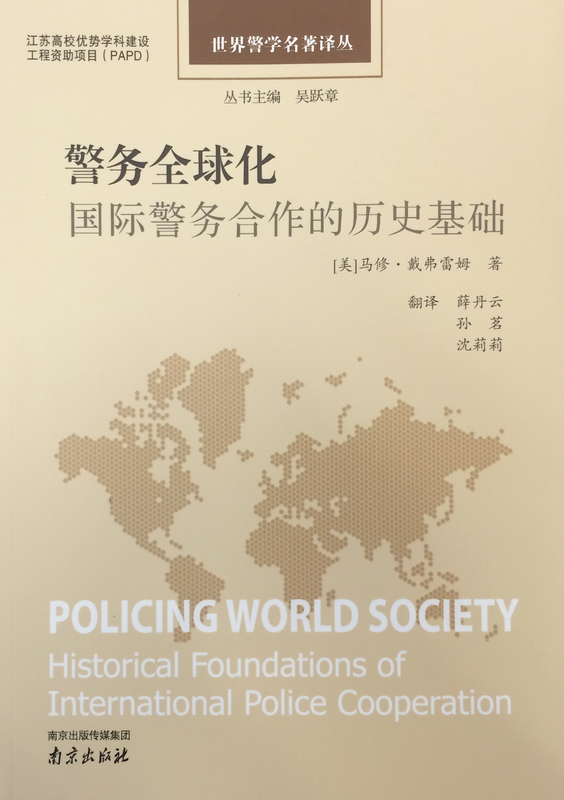 Chinese translation of Policing World Society. Available for purchase online in China. See also other books by Mathieu Deflem.